I think this is the starting point to ensure your weave lasts as long as possible. Investing in good quality hair extensions regardless of what type of hair it is, is very important. I would rather spend a lot of money on weaves with outstanding quality than buy some crap that would only last for a few weeks. 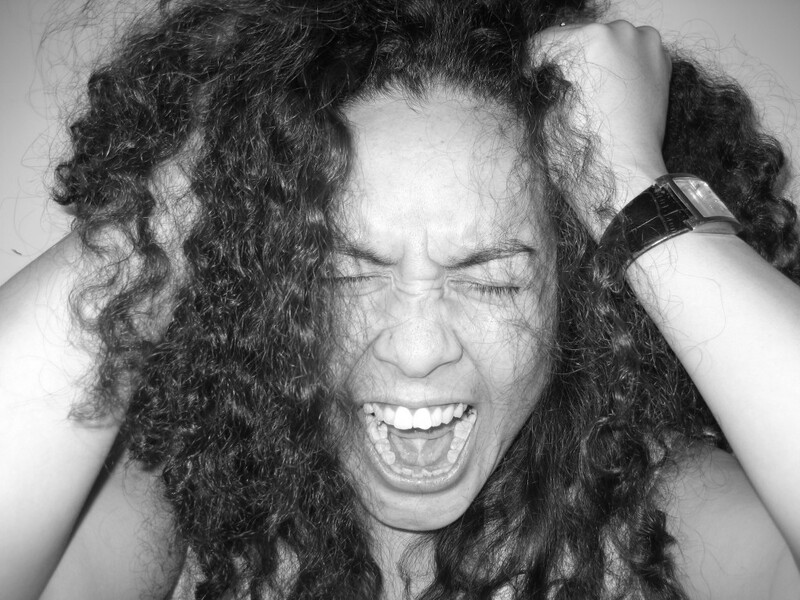 With all sorts of bad quality hair, it is wise to be smart about where you are buying from. Most high quality weaves feel soft to touch, you can run your finger through them easily, the wefts are well sewn on and it is usually devoid of any untoward smell. Good quality weaves would hold a curl easily, have a natural lustre, would not tangle (that's my pet peeve), would not matt in humid conditions and most importantly, it would last for a really long time no matter how many times you install it. A good style would help maintain your weave for a long time. I prefer to install low maintenance styles that requires minimal manipulation. 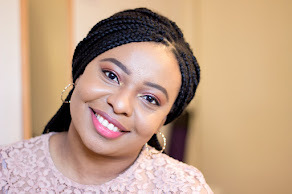 If you have to pull, tug, brush and comb your hair to frame the style every morning then it would be too much tension both for your natural hair and your extension which is not very good. Furthermore, when you manipulate your extensions every time, you stand the risk of experiencing shedding no matter how tightly wefted the extensions are or how well you sealed the wefts. Again, I prefer to keep it simple. When i have a weave, i make sure i have the following tools at hand: A wide toothed comb, a smaller comb, a brush (optional), a silk bonnet, a shower cap and bendy rollers. I prefer to use a comb for my weaves compared to a brush but that's just my preference. At night, i give my extensions a good comb-through and put it in two pigtails and secure the ends with a non-grip hair tie and put on my silk bonnet and that's it. 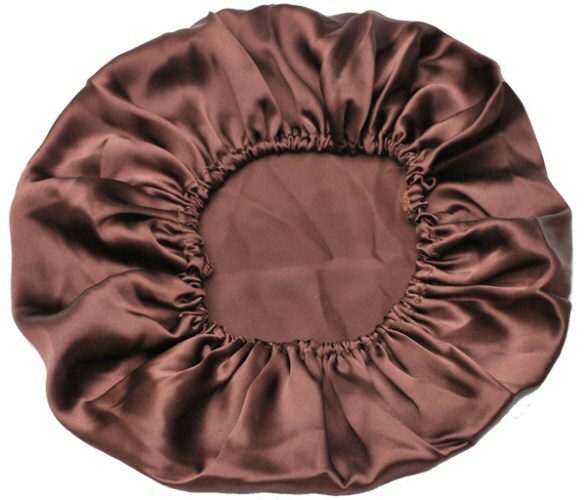 I prefer a silk bonnet because it protects the hair from any snags while sleeping and it preserves its natural lustre and shine. In the shower, I put on a shower cap in order to prevent water getting to my weave as that's not very good especially when i am not washing my weave afterwards. If i want curls, I use my bendy rollers overnight protected in the silk bonnet and i go to bed to wake up to lovely heat-less curls. Many people use heat almost everyday on their extensions and they wonder why their extensions look dodgy after a little while. Applying heat consistently to any kind of hair (both your natural hair and your extensions) has never been a good thing. 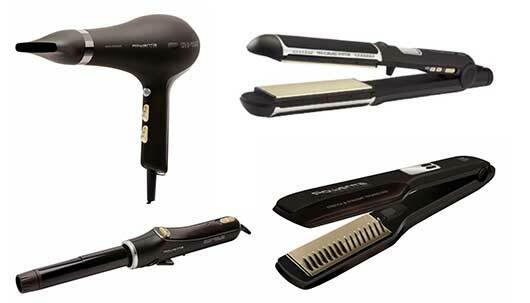 Constant heat applications through curlers and straighteners would only add to eventual collateral damage to your hair extensions. Sometimes, it can even change the texture and the soft silky feel of lovely hair extensions may even disappear forever. I know it can be fun with the rollers, curlers and straighteners but it should not be done too often. With my extensions, i only apply heat to them once in two weeks (I am lazy like that) except i am in dire need of a different look for an occasion. You can always get curls using bendy rollers or even pin curls with thousands of tutorials for heat-less curls on YouTube. Quite a few people find it really hard to wash their hair extensions while it is installed on their hair hence they do not wash it at all or go to the salon to have it "expertly" washed. oh well!! I know it could be a bit challenging but i wash my hair every week usually on Saturday evening or Sunday afternoons. I don't pour water from the top of my head or anything of the sort instead I part my hair into two sections and take down the shower head so i am in control of the direction of the water. I don't scrub or heavily manipulate while washing; i just use my fingers in a downwards stroke to massage the hair extensions with some shampoo to get rid of any product build up or dirt, repeat on other side and rinse off. Then, I proceed with my conditioner, let it sit for a few minutes with the same downward stroke and rinse off. Most times I air dry (which is why i wash on days i am not going out) or if i am impatient, I would blow dry with my dryer on low heat. My favourite shampoo and conditioner is the Herbal Essence Hello Hydration Range which is amazing and leaves my hair extensions really soft and back to its original soft silky state. As a rule of the thumb, i prefer not to use a lot of products on my hair extensions as i find it weighs it down a lot and it makes it look really limp and dull. If i feel my hair extensions are dry, i lightly apply some serum (John Frieda's Frizz Ease Serum) lightly between my hands and massage it evenly around the hair extensions. Honestly, this is the only product that my hair extensions actually need and it helps restores its shine and natural lustre. 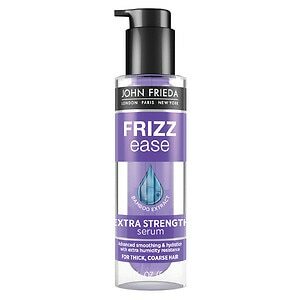 If i have to apply heat to my hair extensions, I always use a heat protectant before i apply heat.Again, my favourite one is John Frieda's Frizz-Ease Heat Defeat. I ensure the heat protectant is fairly dry before applying the heat because applying heat to damp hair is an absolute no-no!